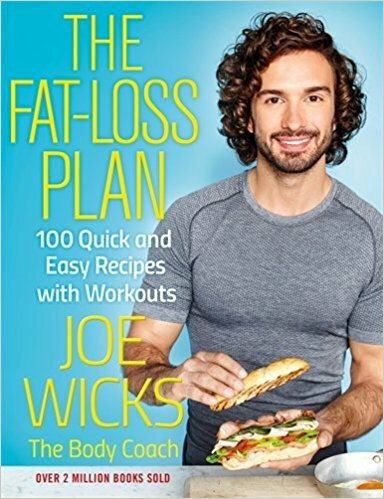 All of the books and plans released by Joe Wicks have become super popular over the last year, so it's not surprising that this "The Fat-Loss Plan" currently tops the list regards health & wellness. The book has 100 quick recipes to help fit a busy lifestyle and is filled with workouts and ideas on how to get fit. Joe Wicks has sold over 2 million books and Instagram is full of before & after photos taken by people who've embraced the plan and had success so he must be doing something right! This is more about wellness rather than health and fitness. 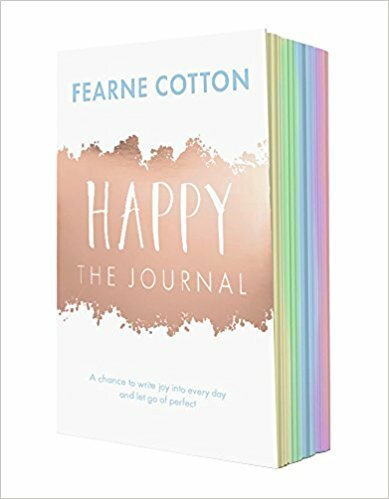 The follow-up to Fearne Cotton's "Happy" book is this, "Happy The Journal". This works hand in hand with her "Happy" book and is filled to the brim with plenty of questions for you to work on daily so that you can work out what makes you happy. The book aims to make you take note of everything around you and figure out what brings joy. 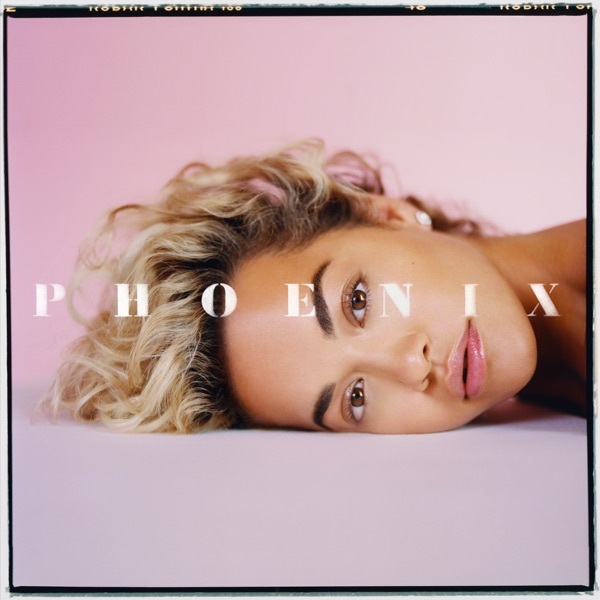 Fearne also has released her new book "Calm" which might be worthwhile buying at the same time if you're looking to kick off the New Year with a new positive mindset. Tom has worked as a chef across Britain in many a top restaurant. Eventually, he finally decided to set up his own business and turned a run-down venue in the UK into a top restaurant. This book isn't a diet plan it's a book filled to the brim instead with low-fat recipes. 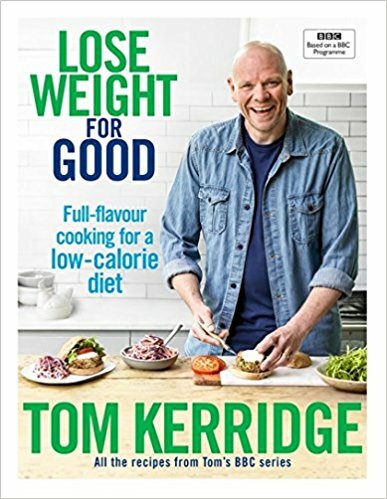 So if you are looking for some inspiration and looking to get away from your normal day to day cooking routines and explore healthier options this book could be the one for you. This is the perfect place to start if you are interested in exploring vegan cooking and healthy eating. Again, not a diet plan but instead a recipe book filled with exciting and tasty plant-based recipes. 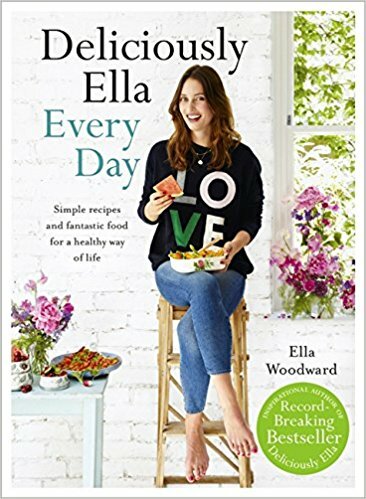 Ella also has an app so if you can't be bothered with books but want to embrace a new exciting healthy way of eating, downloading the app and having it on your phone might be a thing that you want to look at! This book was released at the very end of 2017 and is already receiving great reviews. 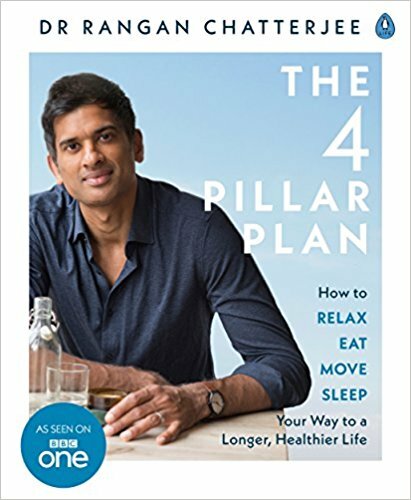 Dr Rangan Chatterjee has gained fame in the UK after being seen on TV talking about general health and wellness. This book looks your wellness as a whole and talks about relaxing, eating, moving and sleep in depth. The books aim is to help you make healthy choices lifestyle wise. If all-round better self-care is your goal for 2018 this is the book for you!